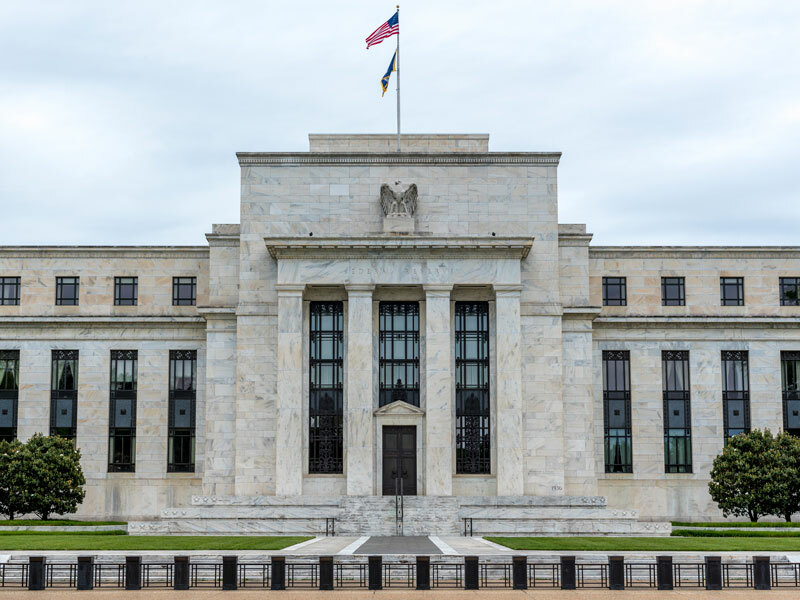 In its last meeting on March 20, the Federal Reserve stuck to its mantra that it can be patient in waiting to hike interest rates. Despite economic fundamentals in the US being good at present and the fact that growth is expected to be around two percent this year, uncertainty still remains. This stems from a variety of places: US-China trade talks; deteriorating earnings and productivity forecasts; record-high debt levels; shaky market microstructures; the need to leave quantitative easing behind; geopolitical volatility; and a global slowdown in growth. Together, these events signal an increased chance of recession, which could hit at some point at the end of this year or in 2020. Meanwhile, the Paris-based International Energy Agency predicts that oil demand will grow by 1.4 million barrels per day (bpd) in 2019, while the US Energy Information Administration believes the world will consume an additional 1.5 million bpd in 2019. OPEC’s forecast for 1.3 million bpd in demand growth in 2019 is more realistic, but perhaps too optimistic. For JP Morgan, the outlook is even darker: the investment bank sees the world’s appetite for oil growing by just 1.1 million bpd this year. “The demand growth is expected to weaken again in 2020,” said Abhishek Deshpande, Head of Oil Market Research and strategy at JP Morgan, according to CNBC.